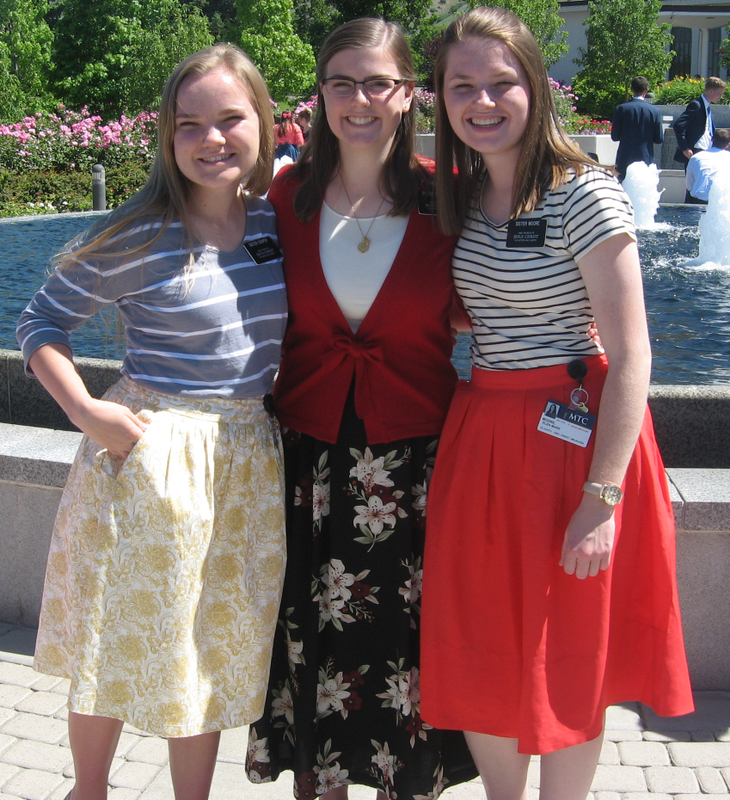 Here is another short post from Sister E. Moore who will be leaving the MTC for the mission field on Tuesday, June 14. I am the type of person who likes to work everything out in my brain that I am learning so I completely understand it. I do everything I can and don’t rest until I figure it out. In school that usually worked out, but here at the MTC it doesn’t always. I have to remember we won’t learn everything here at the MTC. A lot of things have to be learned in the field and they come over time. That can be really hard for me because if I know I’m not doing something as well as I can I get frustrated with myself. But I know that I will be able to figure out all my questions as I am patient with the Lord. He will answer your prayers but not always in the way you expect or when you want. I have had so many prayers answered here at the MTC during devotionals or when I’m just talking with someone, but it is not usually right when I have the question.